Street Fashion Week is a bi-annual production held in accordance with the global fashion calendar that seeks to propel and reinvigorate the conversation about luxury designer talent in a field commonly known as 'street' fashion by industry insiders and newcomers alike. 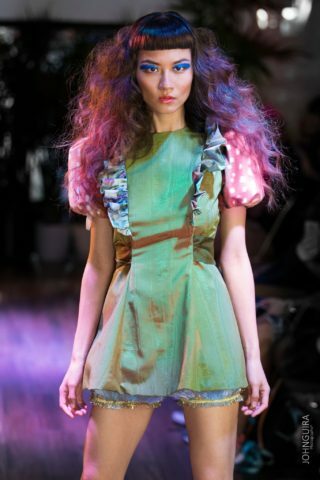 Our production was created to offer emerging designer talent a voice during New York and LA Fashion Week seasons. On Thursday February 15th, we go in the heart of New York City to produce a professional affair that will serve as the ultimate marketing platform for your brand. Interested in showcasing with us?